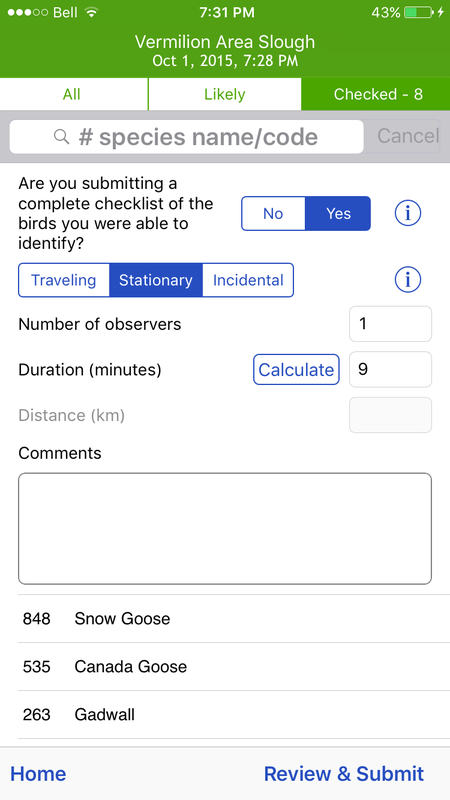 Viking Optical is a UK company that makes scopes, binoculars, and optics accessories including their Universal Smart Phone Adaptor, which is designed to allow any smart phone to attach to a spotting scope. Viking is an independent company in the UK with a long history of supporting conservation organizations, including the Royal Society for the Protection of Birds (RSPB) and BirdLife International, the species champion for the Forest Owlet and Seychelles Paradise-flycatcher. This digiscoping adapter is comprised of two elements — a platform to support the smartphone and a collar that twists and locks onto the platform. 56mm (Leica APO Televid 65/82 Zoom; RSPB HD Zoom), 59mm (Swarovski ATX). The collars will also work with other brands. I was sent the 55mm and 56mm collars as we weren’t sure which would fit my older-model scope. The 55mm collar fits best on my scope’s eyepiece and provides the most support for the platform. Just align the phone’s camera with the centre of the adapter’s opening. Secure the phone in place by tightening with the four adjustable flexible rubber clamps which are tightened to hold the phone in place. The clamps can be removed and placed in different sections for a better fit no matter the design/model or thickness of the phone. Once secured, the camera is able to rotate within the adapter, alternating between portrait and landscape shots. 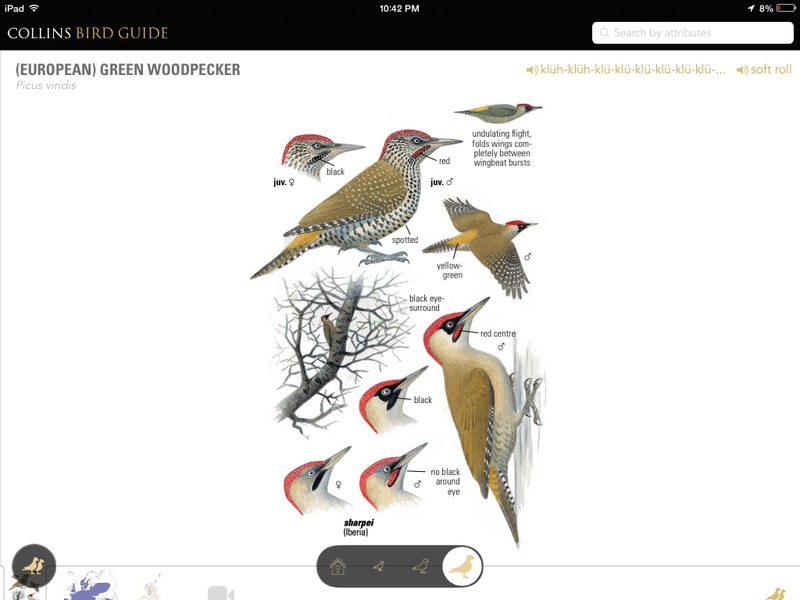 This adapter would be great to share on birding walks with other birders since various phones can be switched in and out to get digiscoped photos. Another benefit to this adapter is that I’m able to leave on my protective phone case while using this adapter. Setting up the adapter for use is simple, and the adapter is both lightweight and sturdy. It also fits inside a larger jacket pocket, and comes with a detachable lanyard in case you find yourself pocketless. The Black-capped Chickadees at my feeders are great for practicing my digiscoping technique. 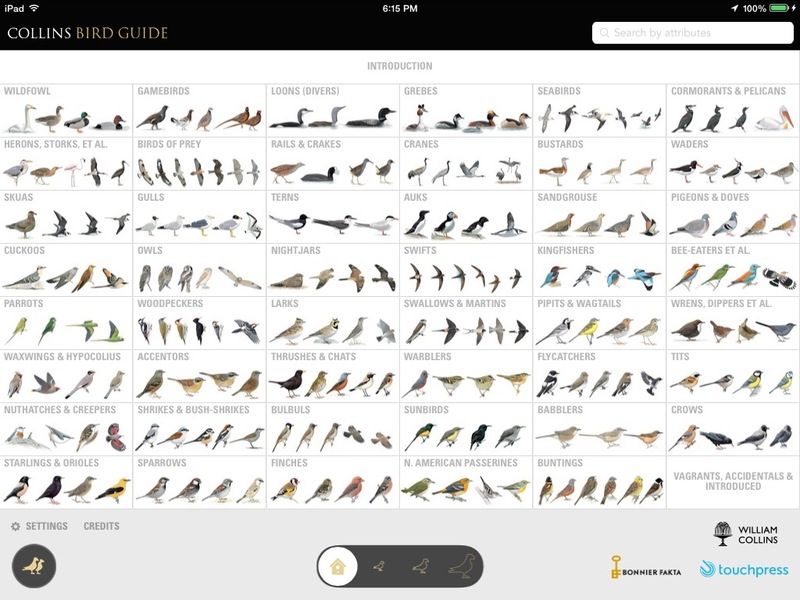 I must start this review by saying that I’ve been a fan of David Sibley’s field guides since I received my first guide — The Sibley Field Guide to Birds of Western North America — as a Christmas gift in 2009 (I was 12) from my parents. 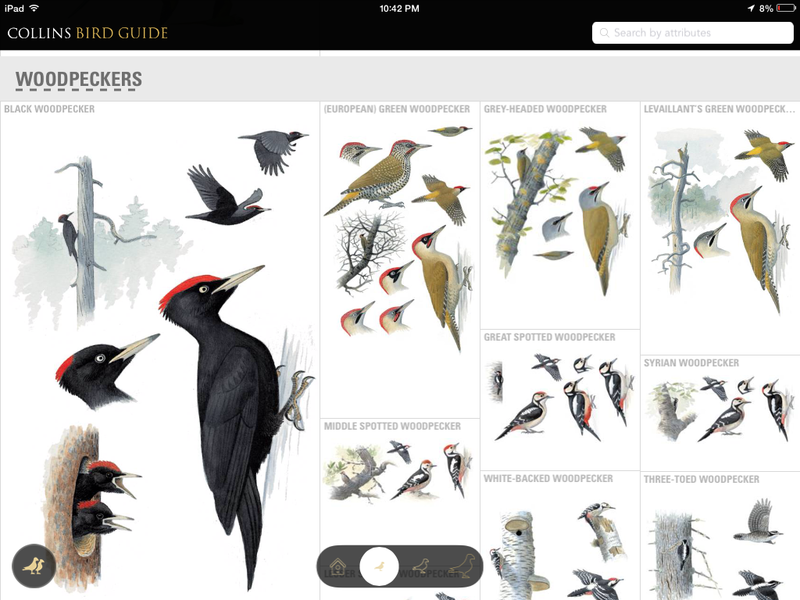 The Sibley guides are my all-time favorites and they’ve helped me learn so much about bird identification and bird behavior. When I started birding, I took the guide with me everywhere and it’s now held together with packing tape and highlighted with post-it notes. This guide is a bit heavier than the first edition, and I wouldn’t often take it out in the field; but if I’m studying the guide at home, weight’s not really an issue. 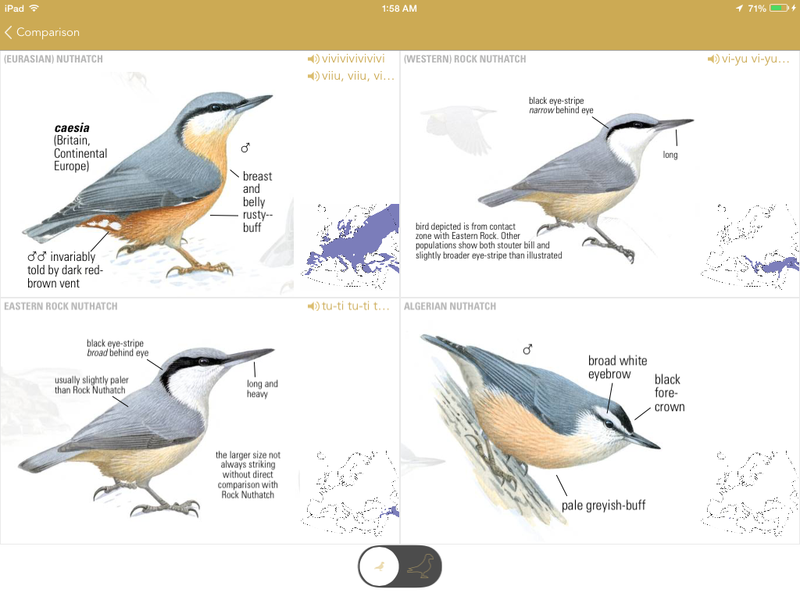 The weight is due to an expanded introduction, updated maps, 600 new paintings which include 111 rare species added, more text on identification tips of tricky species as well as foraging and habitat behavior, and a checklist of all the species at the back of the book. 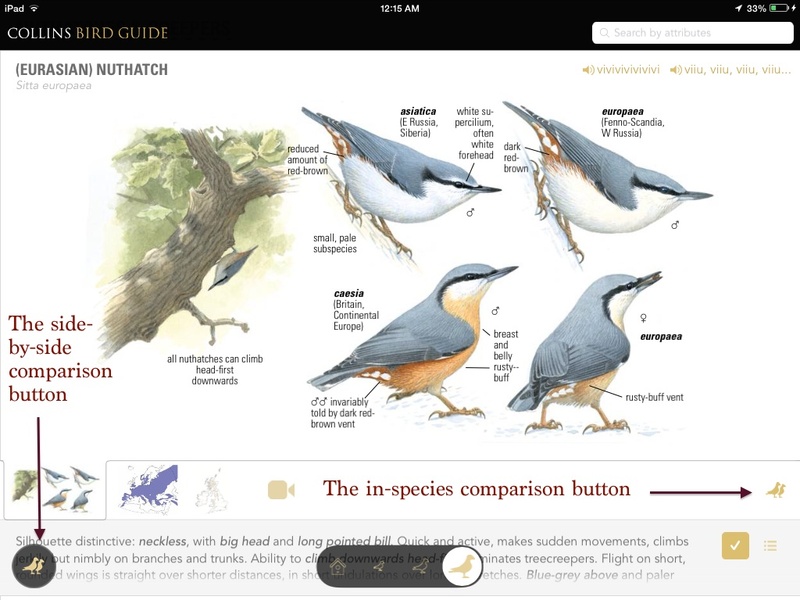 Also, this guide has larger illustrations and updated taxonomy. A very good addition and nice touch are the illustrations of extinct species, a small but very good reminder of the species we’ve lost. 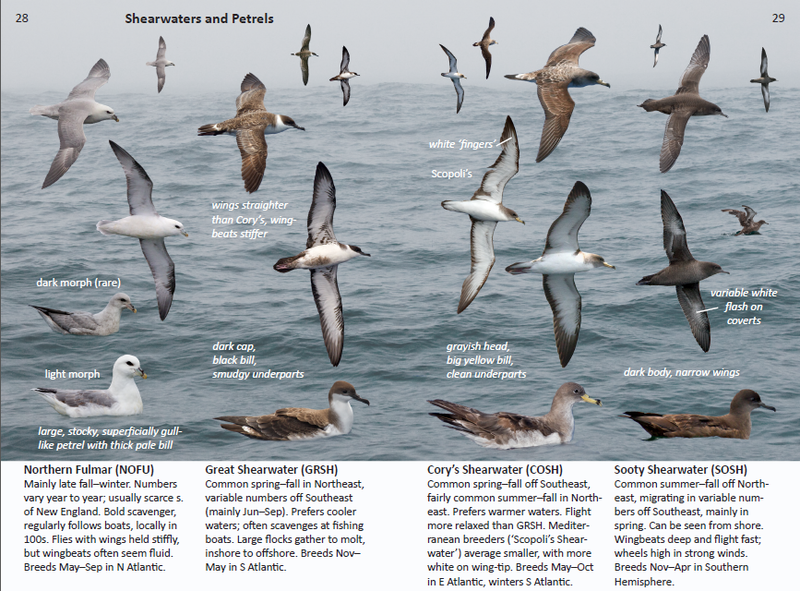 There’s also a great section on bird topography and a very useful chart of molt cycle in birds. 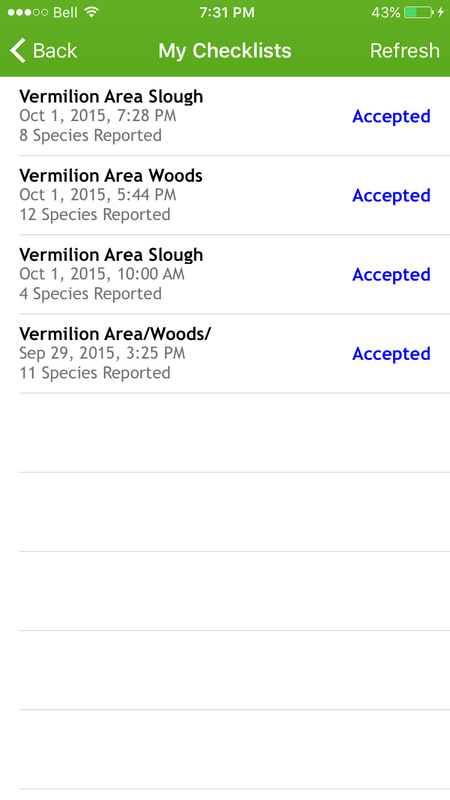 The maps have all been updated to reflect the change of species distribution over the past 14 years. One of the most substantial population shifts noted is for the Eurasian-collared Dove, on page 260, which has expanded its range northward quite a bit. 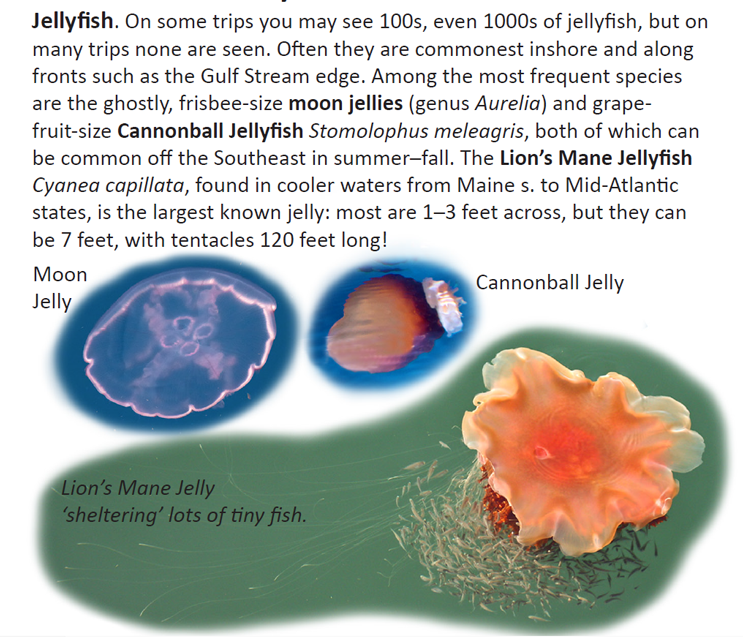 For species that have a more limited range, the illustrations are “zoomed in” so you can see the range more clearly. 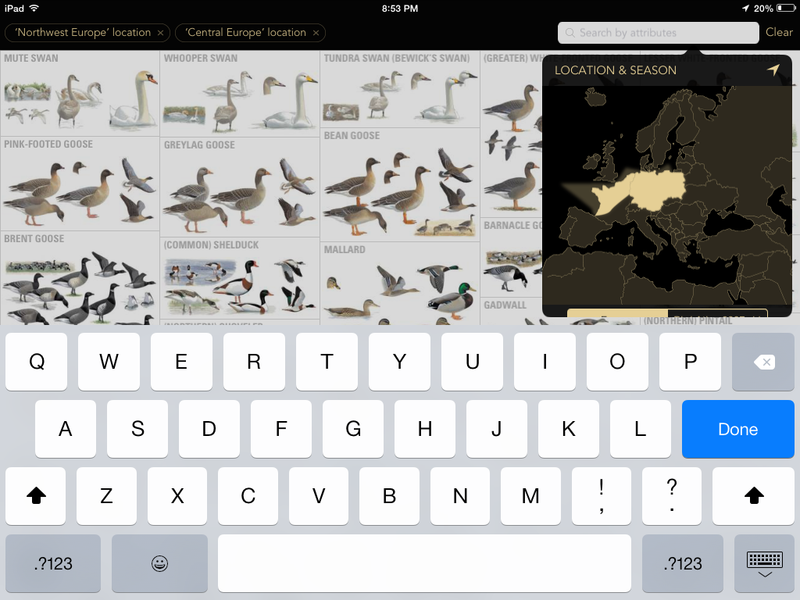 Some of the new illustrations include more juvenile plumages for some species, additional hybrids, downy young (Killdeer, some rails, and some ducks). 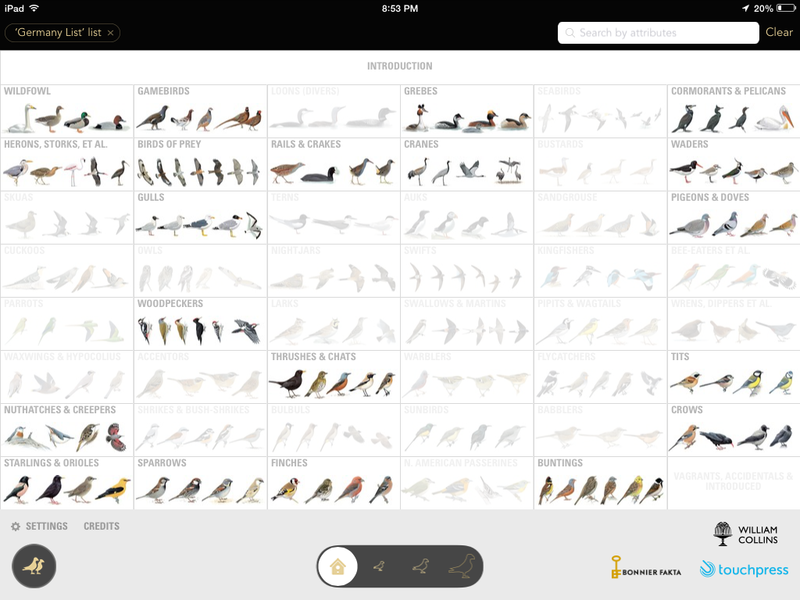 Red-flanked Bluetail, Hawaiian Petrel, Smew, Green-breasted Mango, Eurasian Kestrel, Variegated Flycatcher, Brown Shrike, Sinaloa Wren, and Crescent-chested Warbler are just some of the new species added to this guide. 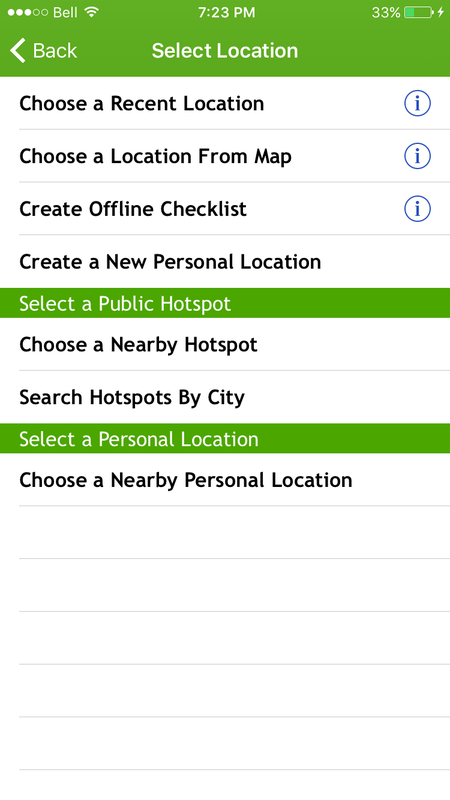 Most of this guide is arranged like the first edition with just a few small changes. 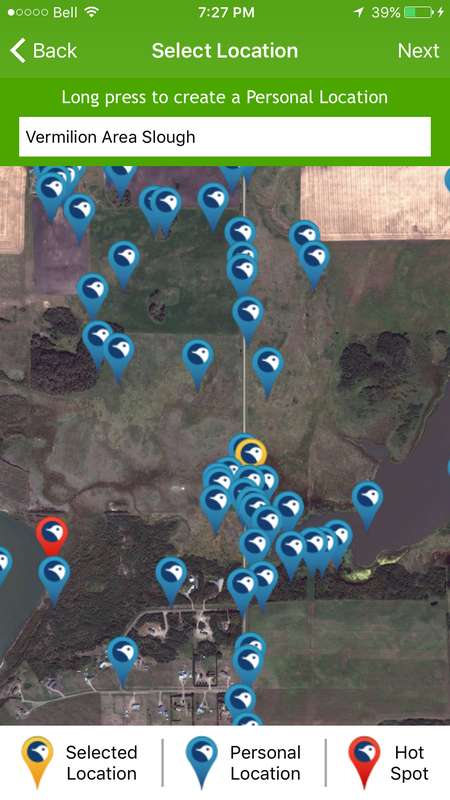 One of the largest changes birders will probably notice is the family Falconidae (which includes Peregrine Falcon, Crested Caracara, Merlin, American Kestrel, and other falcons), which has been moved between woodpeckers and parrots. This is the result of new DNA studies that show that falcons are more closely related to parrots than hawks. I’ve read that many people are having trouble reading the text, which is now light gray in color instead of the previous black. Though I don’t find the text particularly hard to read, it might be that my eyes are still young. 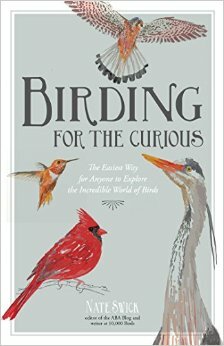 When I asked my (non-birding) mother, who now uses reading glasses, what she thought of the book’s text, she said she found the font thin and difficult to read in low light. 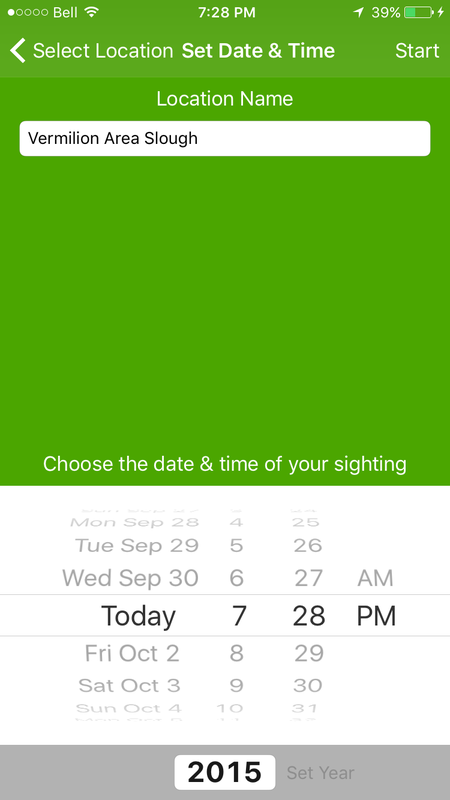 So the light-colored type and thin font might be an issue for some older birders or those who need reading glasses. A color change in some of the illustrations has sparked even more controversy that the font. 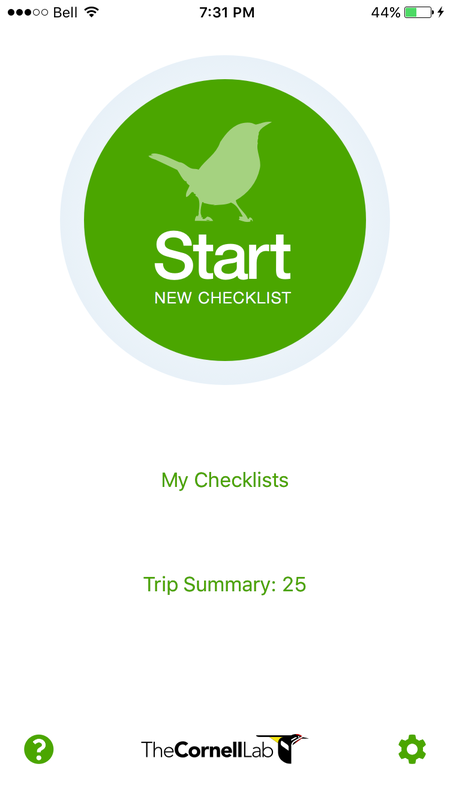 Many of the colors are significantly darker than in the earlier edition and pocket guides. 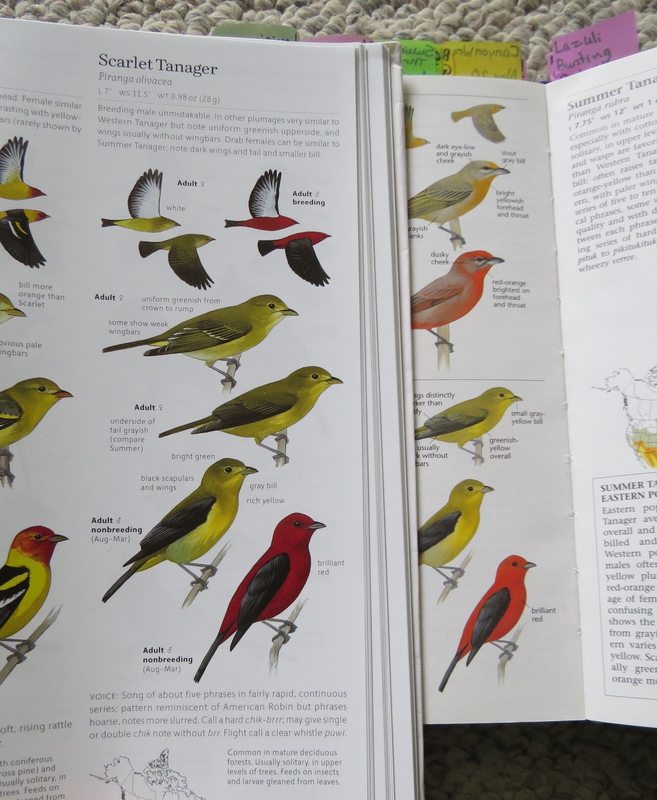 The Scarlet Tanager, Northern Cardinal, Cinnamon Teal, and even Purple Finch illustrations seem much darker than the actual birds would appear in the field. Interestingly, in the first edition, some of the colors seemed much too bright or washed out in some illustrations. In this new edition, drawings of species with a lot of red or orange coloration seem to be very dark, but I think some of the drawings actually look better darker including Willet, American Pipit, and Warbling Vireo, just to name a few. If you think the dark colors are going to bother you, go to your local book store and take a look at the guide in person. 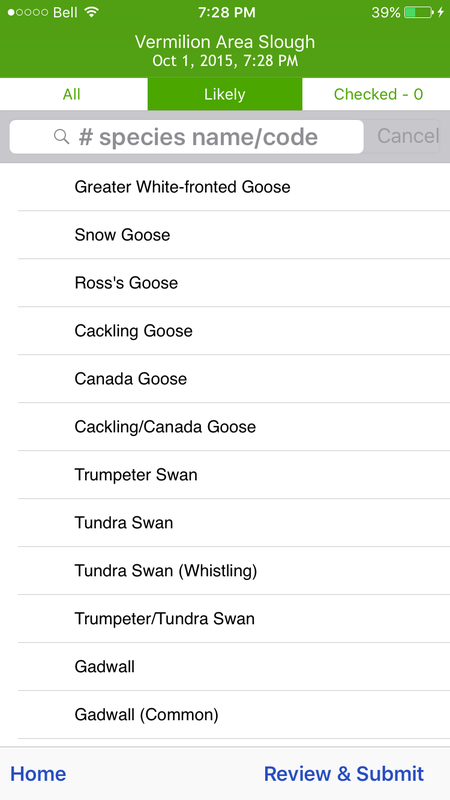 There are some errors and few minor typos in the first printing, includling a few mislabeled species in the group accounts; the labels for the hybrid geese (GWFG x CAGO and GWFG x SNGO) on page 4 are switched; incorrect measurements for the Thick-billed Kingbird; and I noticed that the California Condor is missing in the group accounts on page 120. Mr. Sibley said that the colors and other mistakes will be corrected in the next printing, so watch out for the second printing if you’re not happy with this current edition. 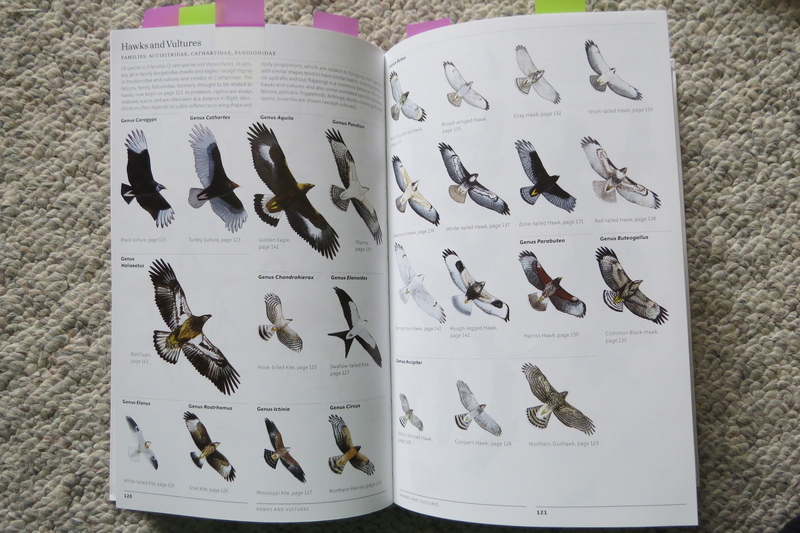 With all that being said, I love this field guide and it will become my go-to bird identification field guide for North America. This guide is comprehensive, full of wonderful information, and the illustrations are so well done. 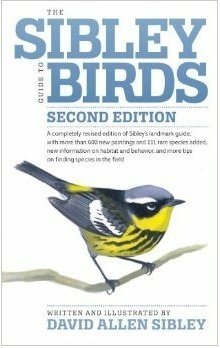 I highly recommend this field guide to any amateur or serious birders. 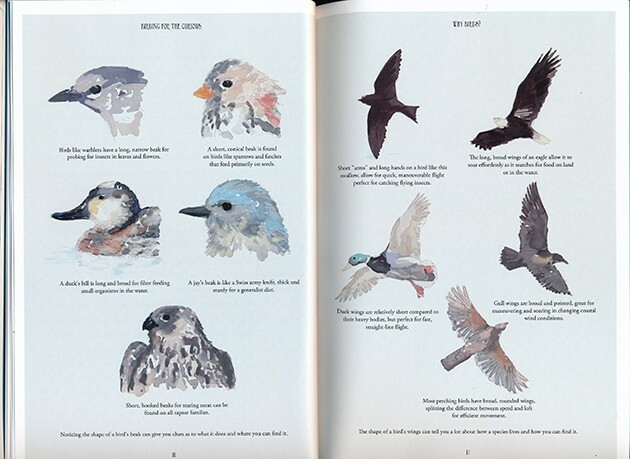 You just can’t get a better illustrated guide than one of David Sibley’s field guides. You can buy this guide from your favorite bookseller. Thank you very much to Knopf for providing me with a review copy.